A quilted leather and zipper biker skinny jean. 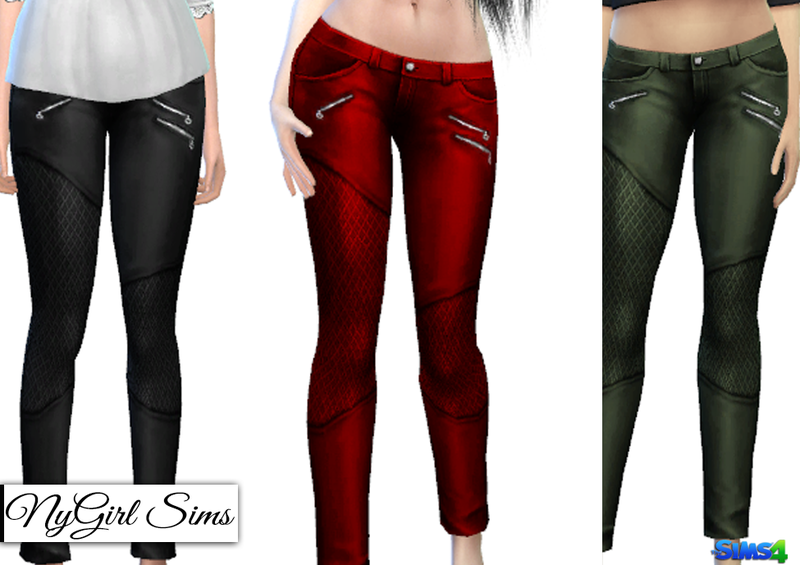 Made from a mixture of TS2, TS3 and TS4 textures. Comes in 12 colors.